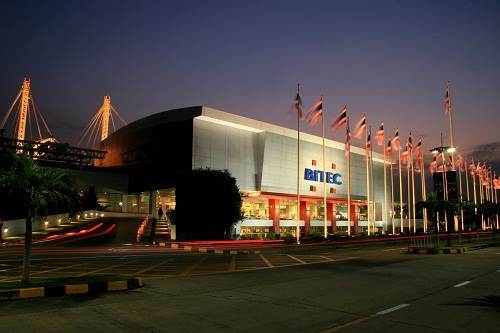 The Largest and best shopping exhibition of Thailand Gathering all kind of shopping goods. 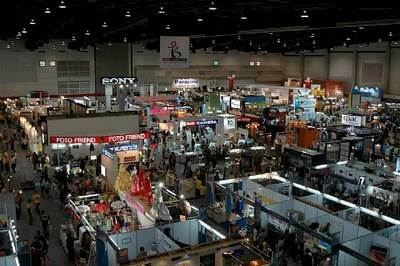 This event showcases products like Furniture Products, Home Decoration Products, Fashion Good and Accessories Products, Wedding Bussiness, Elecric Appliance and IT Products, Health, Beauty, and Spa Products etc. in the Electronics & Electrical Goods, Furniture, Home Furnishings & Home Textiles, Lifestyle & Fashion, Wellness, Health & Fitness industries.